Tired of penciling in your eyebrows and applying makeup every day? The experienced team of medical aesthetic professionals at Skin Serenity Medispa in Haverhill, Massachusetts, offer microblading and permanent makeup to enhance your appearance and help you streamline your morning routine. Look your best without the extra time and effort with microblading treatments for your eyebrows and permanent makeup solutions for your brows, eyes, and lips. To learn more, call the medispa or book a consultation online. 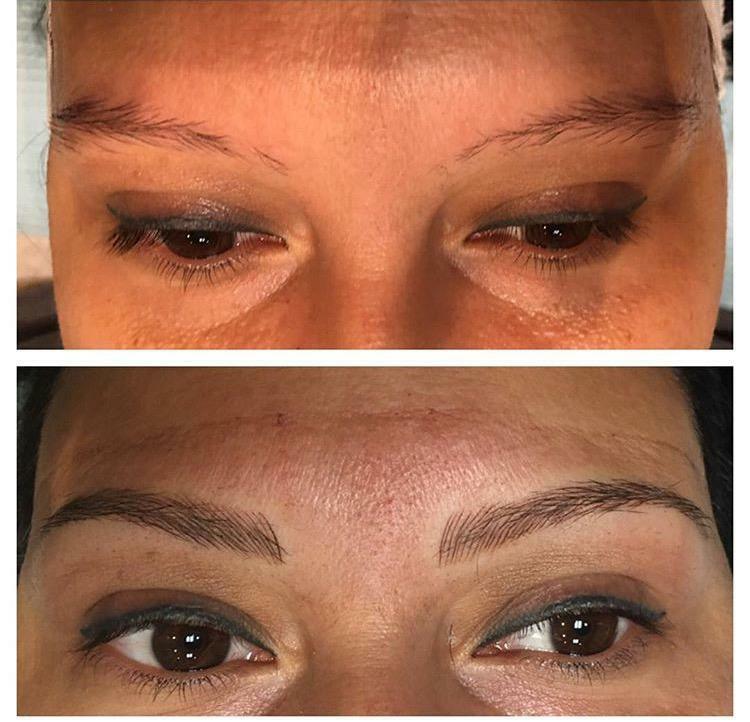 Microblading — also called “eyebrow embroidery” and “micropigmentation” — is a tattooing technique to give you a semi-permanent solution to shapely, full eyebrows. 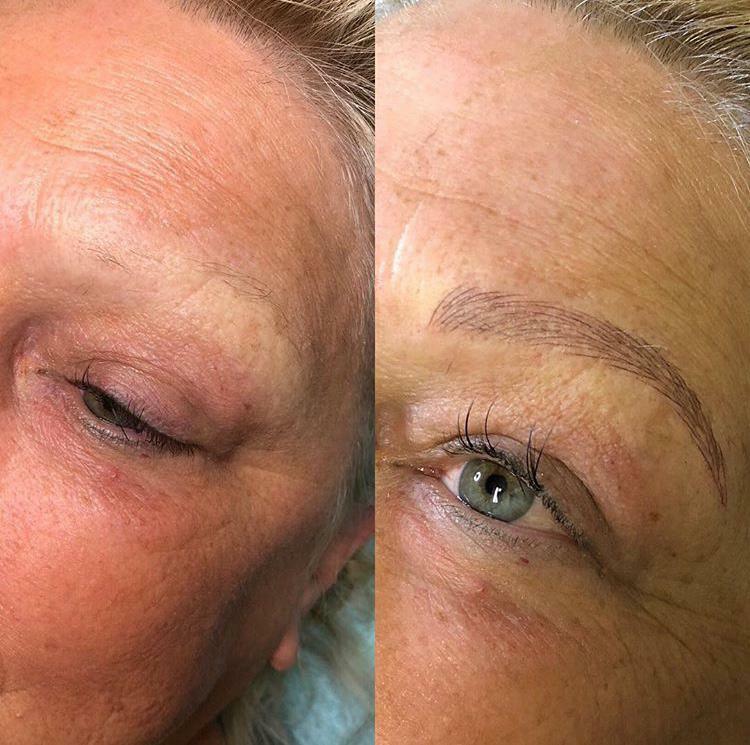 During eyebrow microblading, your master aesthetician uses a special device to create tiny, micro-strokes of pigment that look like natural eyebrow hairs. Microblading can enhance thinning eyebrows or replace nonexistent eyebrows altogether. Microblading takes time to complete — up to two hours or more — because it involves planning how you want your eyebrows to look and mapping it out on your skin. Once you are satisfied with the look you want, your aesthetician tattoos them on one “hair” at a time, for the most natural-looking outcome. The results of your new eyebrows can last up to three years and eliminate the need to spend extra time in your beauty routine each day. Additionally, your eyebrows won’t wash off or need to be reapplied throughout the day. The procedure itself is minimally painful and delivers immediate results, the same day as your appointment. To learn more about microblading and permanent makeup, call Skin Serenity Medispa to schedule a consultation or book online. Permanent makeup is a way to get more defined eyebrows, eyes, and lips without having to apply makeup every day. Microblading is a type of permanent makeup for your eyebrows, and you can also get natural-looking lip color and eyeliner. 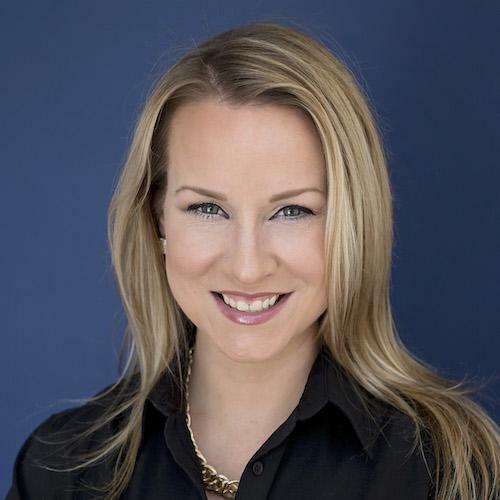 At Skin Serenity Medispa, your master aesthetician provides unsurpassed personal attention to every detail and their incomparable hand method application so you look natural, yet enhanced, all the time. Permanent makeup won’t wash off or run off your face during a vigorous workout or while you’re enjoying a beach vacation. Permanent eyeliner and lip color can define your eyes and lips, and prevent “lipstick bleed.” Permanent makeup, or cosmetic tattooing, lasts for several years, providing a long-term solution to streamlining your morning routine and helping you always look your best. Permanent makeup, including microblading, is safe when applied by a highly skilled aesthetician like the ones at Skin Serenity Medispa. The team has many years of experience in applying permanent makeup in a medical setting, so you can rest assured that they use medically sterile equipment and uphold the highest level of safety standards. Before you get permanent makeup, your aesthetician examines your skin and tests your skin for any type of allergic reaction to the pigment.